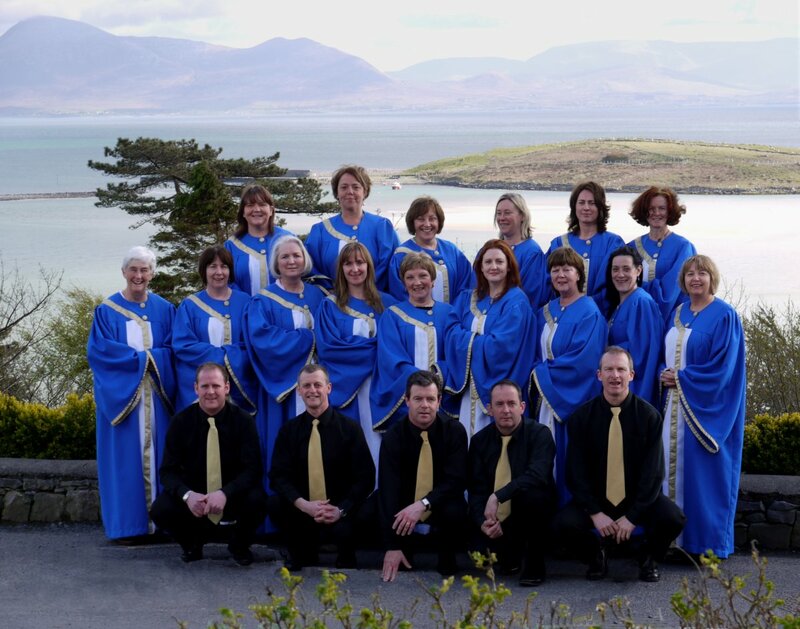 Perennial favourites, Castlebar Gospel Choir will be making a spirited return to the Linenhall Arts Centre, Castlebar for two stirring and lively performances on Thursday, 13th June, and due to popular demand, Wednesday, 12th June, at 8pm. (Tickets are €16 / €14 (concessions)) from the Linenhall Arts Centre: 094 9023733) For more information, check out www.thelinenhall.com. The two evenings' performances promise to have toes tapping and hands clapping with the choir's lively and eclectic repertoire. To further infuse the evenings' entertainment, the choir will be joined by talented band ‘The Sophisticats' to add an extra musical dimension to everyone's enjoyment. Unique and unmistakable, Castlebar Gospel Choir's performances are always brimming with passion and spirit and these evenings' entertainment will be no different! These concerts are not to be missed!!! !